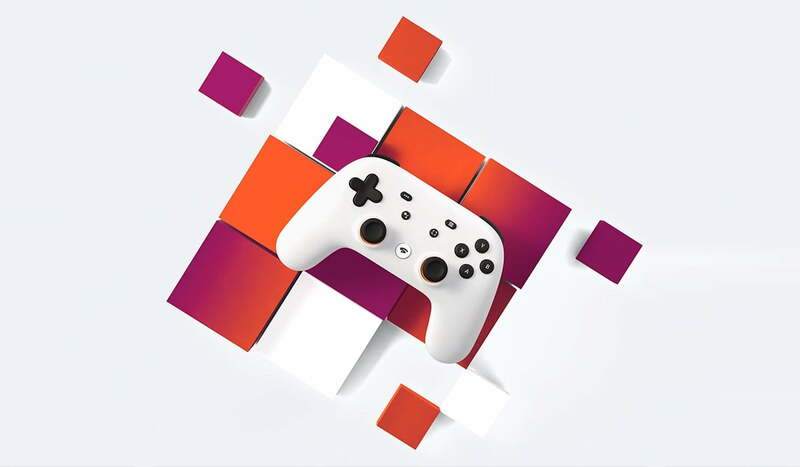 Google made an appearance at the annual Game Developers Conference yesterday to unveil Stadia, their latest project. 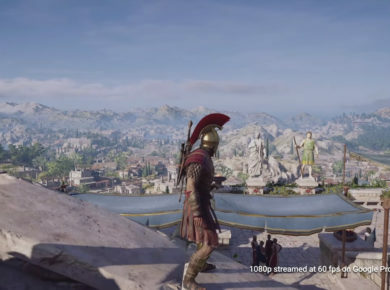 Stadia picks up where Project Stream left off in October 2018, when Google and Ubisoft partnered to bring “Assassins Creed: Odyssey” to Chrome browsers through the magic of streaming. It appears that Google’s bold new project is looking to disrupt the $140 billion gaming space by offering a slew of new features. Streaming up to 4K resolution with High-Dynamic Range (HDR) colors, 60FPS, with support for 120FPS to be added. 10.7 Teraflops (TFlops) of GPU for developers. This is stronger than the PS4 Pro and Xbox One X combined – 4 TFlops & 6.2 TFlops respectively. Instant access to games from Chrome and YouTube. No download or heavy data needed. Support for Xbox One, PS4, and other capable controllers; Google Controller is optional. The ability to switch between tablet, TV, phone, laptop, and PC, on the fly in mere seconds. The ability to work between Windows, Chrome OS, Mac, Android, and iOS. Lot input latency that will make it so you barely feel like you’re playing the game online. While Google didn’t reveal a release date, they did say that Stadia will come out in 2019. The company will return in the summer to reveal further information about the new project. Microsoft and Sony are also expected to unveil new consoles in 2019 as well, so Google has chosen a prime time to enter the gaming space. But Google is going to need more than smoke and mirrors if they hope to disrupt a market dominated by the likes of Sony, Nintendo, and Microsoft. We’ll have to check back in a few months to see how the final product measures up.